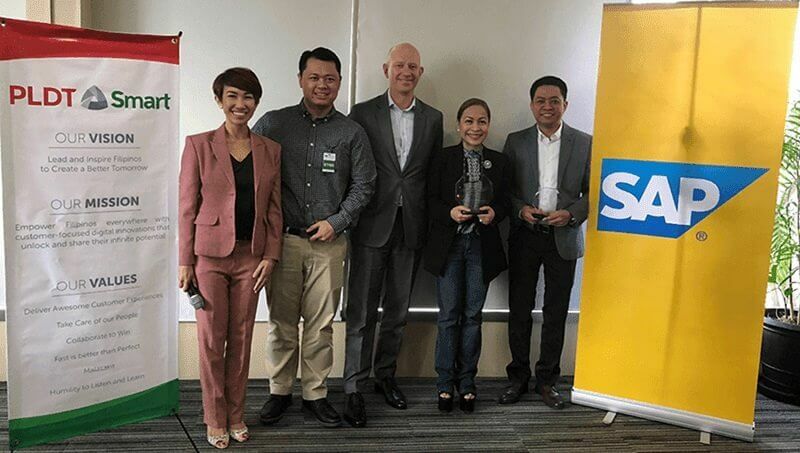 SAP SE just announced that PLDT will be the first company to implement and complete the SAP Revenue Accounting and Reporting (RAR) solution in the Philippines. This move aims to address the International Financial Reporting Standards (IFRS) compliance requirements. This is also part of PLDT's digital finance transformation efforts so that they can continue to adapt and improve businesses, according to the demands of the changing market and regulations. Back in 2006, they used the SAP Enterprise Resource Planning so that they can make their finance practices streamlined and standardized. PLDT's Finance team also initiated additional tech-enabled processes in their treasury and cash management departments, investment management, and most recently in their legal and management consolidation functions with SAP Business Planning and Consolidation. Since 2017 PLDT was able to generate reports through the SAP RAR system which in turn helped the company with the adoption of IFRS 15 which is a new revenue recognition standard that required by the Philippine Financial Reporting Standards Council and the Board of Accountancy. The new revenue recognition standard eliminates the transaction and industry-specific guidance imposed by the U.S. GAAP and replaces it with a principle-based approach. The SAP RAR application will make simplified revenue accounting and will support companies as they comply with the current and incoming accounting standards.